Feeling retrospective on this collection of old and previously unreleased Trip Cult songs. There are some gems on here from “A Gospel For A Struggling Artist” to “Underwater” – two of my favorite tracks on this collection. 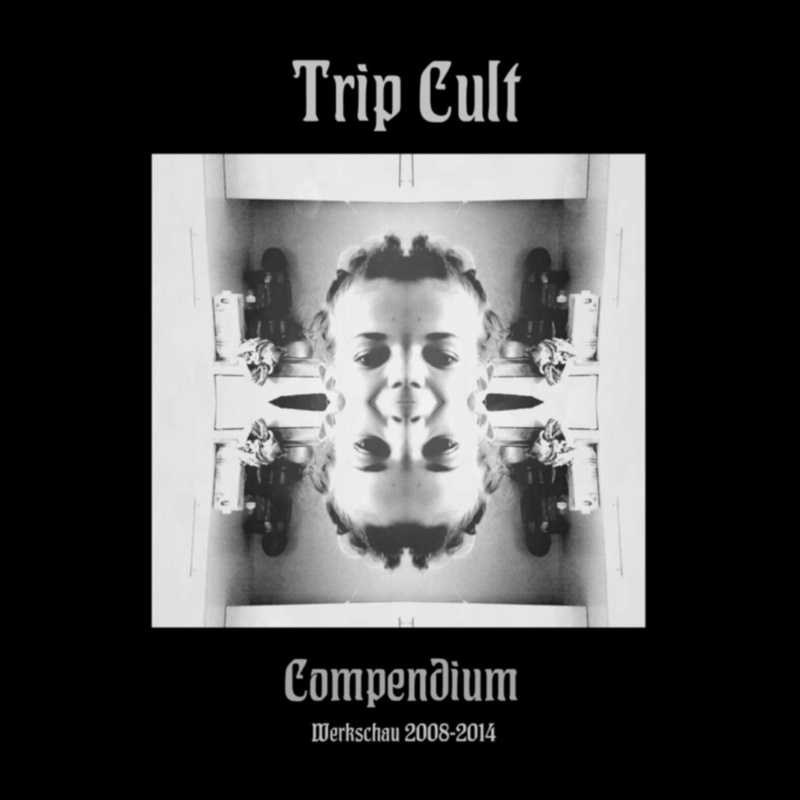 Trip Cult puts it all on the line here (by showing us a less visited side) and my player is gobbling up each track on the originality factor which we pay high points to here in hell. This entry was posted in Music and tagged 2008, 2014, A Gospel For A Struggling Artist, collection, Compendium, Trip Cult, Underwater, Werkschau. Bookmark the permalink.